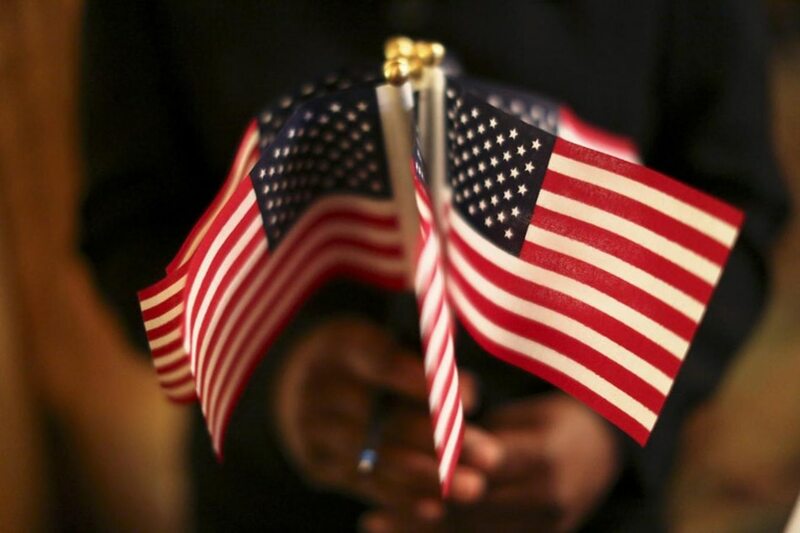 WASHINGTON - The Trump administration is considering making it harder for foreigners living in the United States to get permanent residency if they or their American-born children use public benefits such as food assistance, in a move that could sharply restrict legal immigration. The Department of Homeland Security has drafted rules seen by Reuters that would allow immigration officers to scrutinize a potential immigrant's use of certain taxpayer-funded public benefits to determine if they could become a public burden. The draft rules are a sharp departure from current guidelines, which have been in place since 1999 and specifically bar authorities from considering such non-cash benefits in deciding a person's eligibility to immigrate to the United States or stay in the country. "Non-citizens who receive public benefits are not self-sufficient and are relying on the U.S. government and state and local entities for resources instead of their families, sponsors or private organizations," the document states. "An alien's receipt of public benefits comes at taxpayer expense and availability of public benefits may provide an incentive for aliens to immigrate to the United States." Receiving such benefits could weigh against an applicant, even if they were for an immigrant's U.S. citizen children, according to the document. 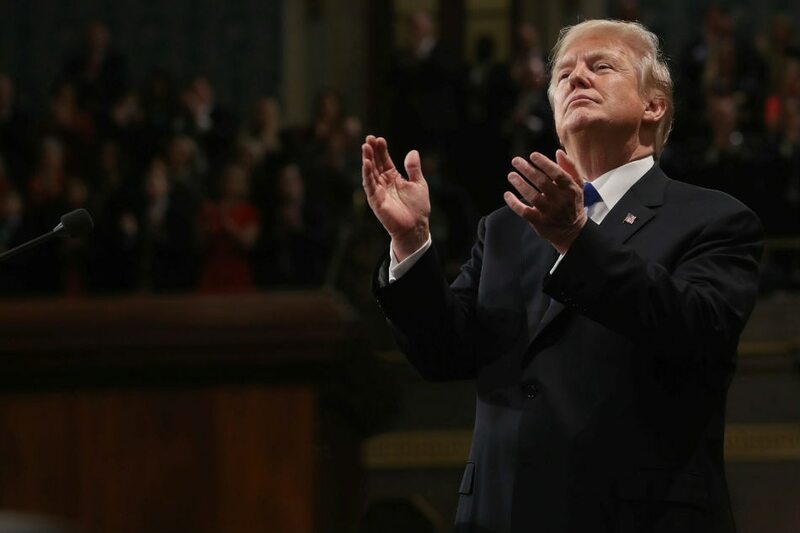 "The administration is committed to enforcing existing immigration law, which is clearly intended to protect the American taxpayer," said Tyler Houlton, a DHS spokesman. "Any potential changes to the rule would be in keeping with the letter and spirit of the law – as well as the reasonable expectations of the American people for the government to be good stewards of taxpayer funds." In addition, nearly 620,000 other immigrants living abroad obtained U.S. permanent residence through the State Department in 2016. The State Department typically adopts immigration policies that mirror those of DHS, but Reuters could not establish if it is considering similar policies. The Department did not respond to a request for comment. U.S. immigration law has long required officials to exclude a person likely to become a "public charge" from permanent residence. But current U.S. guidelines, in place since 1999, narrowly define "public charge" to be a person "primarily dependent on the government for subsistence," either through direct cash assistance or government-funded long-term care. The new rules, if adopted in their current form, would significantly change these guidelines. Under the draft rules, a person would be considered a "public charge" if they depend on "any government assistance in the form of cash, checks or other forms of money transfers, or instrument and non-cash government assistance in the form of aid, services, or other relief," according to the document seen by Reuters. Trump, who took a hard line on illegal immigration during the 2016 presidential campaign, has in recent months also taken aim at legal immigrants. He has advocated ending a visa lottery program and some kinds of family-based immigration. But many of the administration's proposals would require congressional action. Several immigrant advocates and current and former U.S. officials said the proposed rules could advance the administration's goals without changing U.S. law, by effectively barring lower- and middle-income people from immigrating. "The big picture here is the administration is trying to accomplish by regulation the substantive changes to immigration law that it has proposed be enacted by statute," said Barbara Strack, a career DHS official who retired in January and helped draft the 1999 rules. "It's going to scare a lot of people into yanking their children off of needed healthcare, school programs, child nutrition programs, basic sorts of subsistence-level programs that have kept the population healthy and employable," said Charles Wheeler, director of training and legal support at Catholic Legal Immigration Network, Inc.
Conservatives have long expressed concerns about non-citizens' access to public benefits, saying it is a drain on resources that should go to U.S. citizens. "Efforts to limit immigrant access to these programs mostly have not been very successful," said Steven Camarota, director of research at the Center for Immigration Studies, which favors stricter immigration policies. Among the benefits singled out in the draft rule for consideration are: health insurance subsidies such as those provided by the Affordable Care Act; the Supplemental Nutrition Assistance Program (SNAP); the Children's Health Insurance Program (CHIP); WIC, a federal program that feeds poor pregnant or nursing women and their children; transportation and housing vouchers; programs that help the poor pay their heating bills; and programs such as Head Start, which provides early education to low-income children.